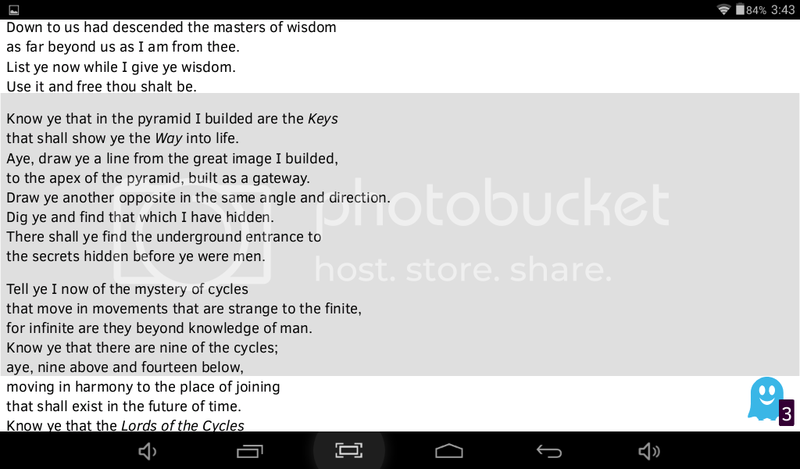 So im cracking the code on the egyptian/atlantean hall of records. I invite pegasus members to join in this discussion,if they so choose.as they have image and trajectory skills. 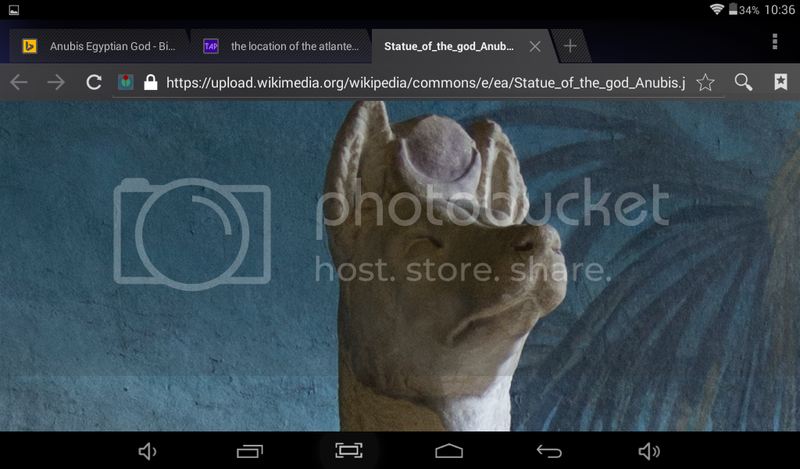 Basically its like this.the great spinx is actually anubis resting.there was once a circle on his head.as in indiana jones,the location of the entrance is in allignment between two points.these being the tip of the great pyramid and the circle on annubis head.but since the pharoes vandalized the sphinx and the circle and dog head are gone.the allignment is wrong.the door is further away than first thought.maybe as much as a half mile further. 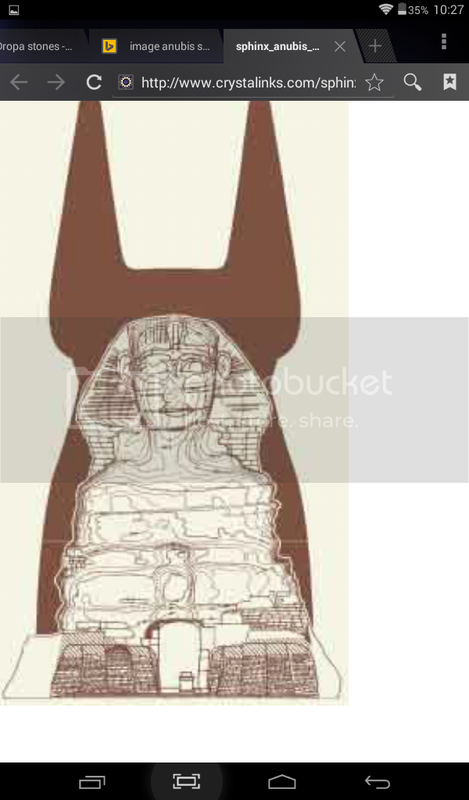 so basically align the pyramid point with the round on annubis head.wHere it hits the ground is the door. If anybody wishes to allign and put up the google earth image.it would be welcome.i think its way beyond the visitor center or under it. Except for the reference to pegasus (LOL! ), this is awesome, robo. What text is that You offer? What work did it come from? I think it was bibliocapes or however its spelled.i was rooting around net one night.ive read it before.its a popular story floating around ct world. I mentioned peggy because armap or area51watcher or somebody over there does alignments of structures and light and im hoping Armap may aid me in this or carry it over there and let them finish it. I dont care who does final alignment and gets credit,lets just get that door open soon! Well, ArMaP is a member here, and A51watcher is incommunicado for the time being... But it seems Peggy has fingers here. So... All cool. To do that we would need good references, Google Earth's photos of that area, for example, are not taken vertically above it, so things have a small perspective, and that changes things. PS: Deuem worked with AutoCAD and used it for calculations, so, with the correct data I think he could do it, but I have lost contact with him. Yeah, it would seem, so have I lost contact. He surely could do the work.